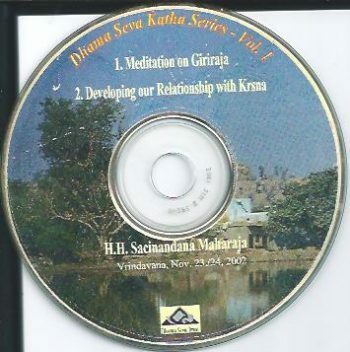 More of Srila Prabhupada’s lectures and conversations in the MP3 format. 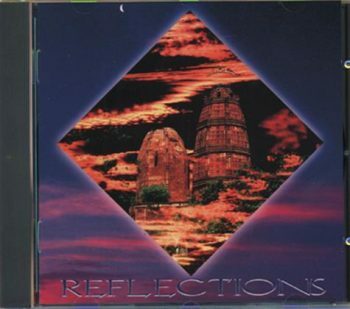 These MP3 discs contain the original audio CD ministry, audio lecture CDs Vol. 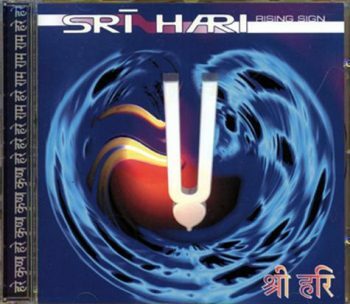 #81 to #100 by Srila Prabhupada printed to a single MP3 CD-Rom. SKU: C-MP3/5. 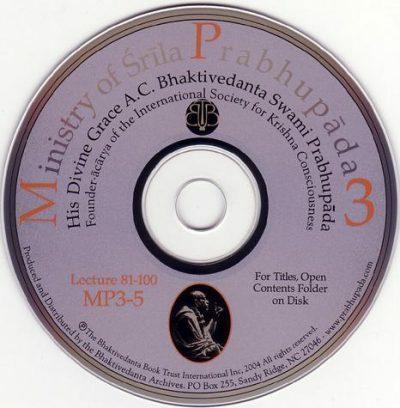 Categories: Media 4 euro, Lectures, Srila Prabhupada's Audio.